Many homeowners are nervous talking with contractors. Coming up with questions to ensure you get the right one is key. It is important to remember that you are trusting someone to perform work on your investment, which is an accomplishment. It is not easy to trust someone with your prized possession. 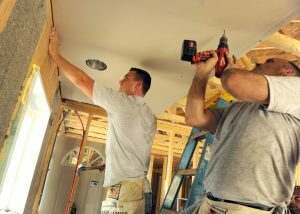 Most of you are likely to try doing your own home improvement projects. This is not a bad plan of action since the internet has millions of videos and how-to guides. However, some jobs are better left to professionals. Here are a few tips for finding the right one for your project. Finding a reliable contractor may be easier than you feared. Start your search by talking to family and friends. Find out if they have done any similar projects with their homes. If you are lucky, they will have a recommendation ready. Some might have a few horror stories, which this article is trying to prevent. It is better to reach out to family and friends before jumping on the internet and searching for contractors. Although, there are bound to be some great looking prospects, website reviews and pictures can never replace references from previous clients. Getting in contact with previous clients is the best way to ensure the job was done correctly and safely. You should try to see the work done in person if the previous client is okay with this. Know what you want done before talking to any contractor. Not every job can be finished properly by any contractor. They will have their concentrations or preferred work. The contractor will have their own set of questions to ask about the project as well. Be ready to answer those questions clearly. There must not be any miscommunication on expectations. Make it clear verbally and through writing. Look up the material costs and see what it might add up to. 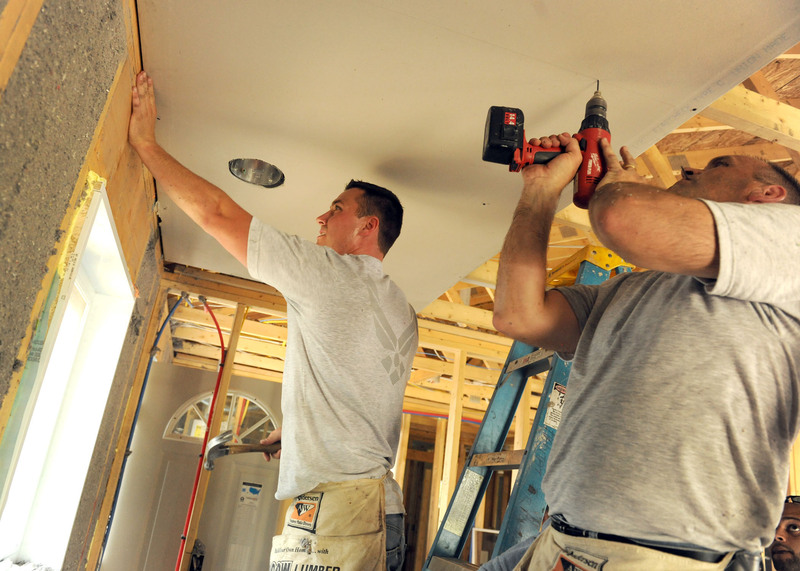 Each contractor should charge in the same price range you find through your search. If not, then you have room to haggle about the materials used. Now that you know the material cost you can focus on the service fee. This charge is what will be different between contractors. However, do not let this price alone drive your decision to hire one over the other. It is important to consult more than one expert. Line up two or three top draft picks for the next round of evaluation. In this phase, look closely at their qualifications. Do they have the proper licenses? Are they insured against workers’ compensation claims, property damage or personal liability? Have they completed similar jobs before? Can you contact any of their previous clients? A great contractor will answer these questions fully and will appreciate that you did your homework. The ones who give you the run around are most likely not a good fit. At this point, trust your gut. This filtering should build confidence in the contractor; if it doesn’t, keep looking. This is your home, don’t rush it.